It is our vision as a family to love the Lord our God with all of our heart, soul, mind, and strength and to love people like Jesus loves people at home, in our city, and around the world. Brian Haynes is a husband and a father struggling to love and lead well in the home. 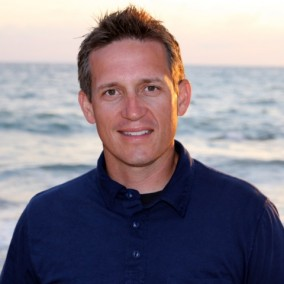 He serves as lead pastor at Bay Area First Baptist Church and is an author and contributor to the global, local church family ministry conversation.